Within the Phimai Historical Park is the Phimai Sanctuary, one of the grandest and most important Khmer historical sites in Thailand. 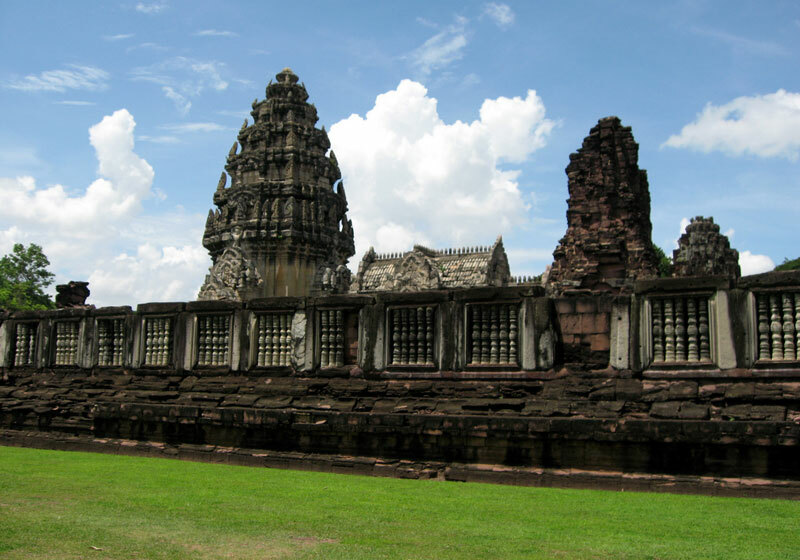 Short Description: The Phimai historical park is one of the largest Khmer temples of Thailand. It is located in the town of Phimai, Nakhon Ratchasima province. The temple marks one end of the Ancient Khmer Highway from Angkor.